Brother Lawrence (1611-1691) was born into a religious family in Eastern France. He became a soldier at 18 but was wounded in a battle and could no longer continue that profession. He was a big clumsy fellow who smashed everything". 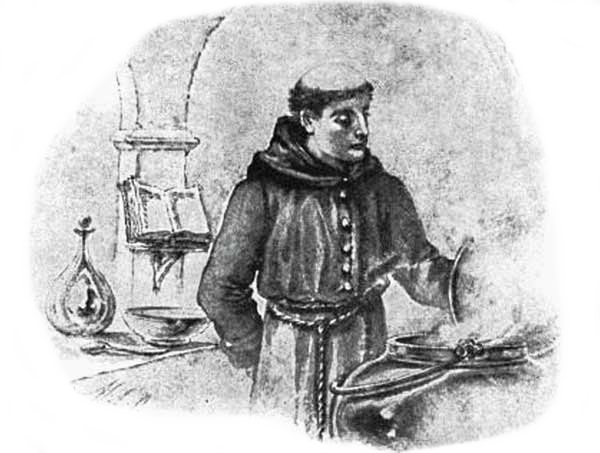 He entered the religious life as a carmelite monk and was given the task of working in the kitchen. He expected to be miserable as a monk, constantly being punished for the mistakes he would make and for his awkwardness. However he thought this would be good for him spiritually and was willing to accept it. He was surprised to discover that instead of misery, all he found was contentment in being a monk. In his mundane life of peeling potatoes and preparing meals, he found himslef seeking to do this constantly in the presence of God, in God and with God and for God. This so transformed him that soon people were writing to him asking him for advice on the spiritual life. 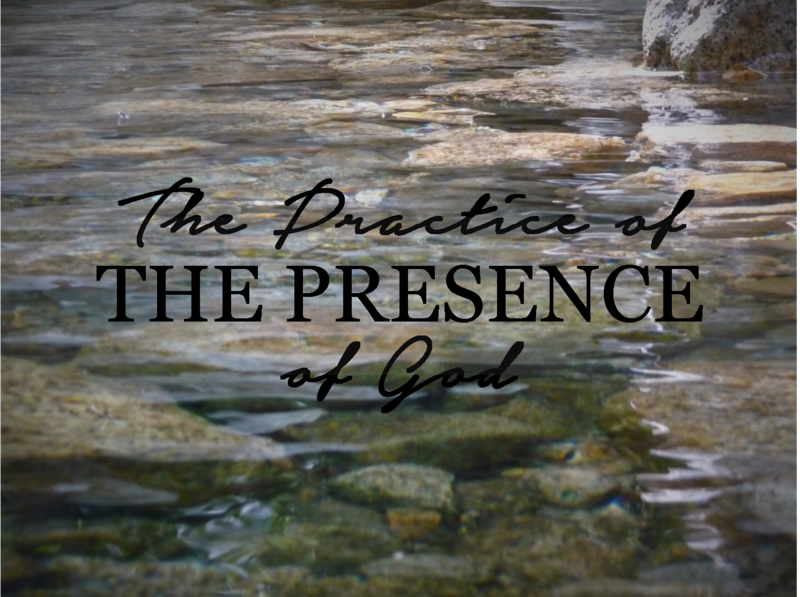 The book that we know as the practice of the presence of God, is a compilation of of a record of four conversations he had with someone who sought him out as a spiritual guide, sixteen letters he wrote to a convent who asked him for guidance, and a set of spiritual maxims. This book has been held as a treasure trove of good advice and guidance for how to progress in the spiritual life, and that by Protestants as well as Catholics. You can download a pdf file of the complete text, or listen to the complete audiobook (or individual chapters). If you right click any audio icon you can save the file to your pc and the listen to it through any audio player you have installed. 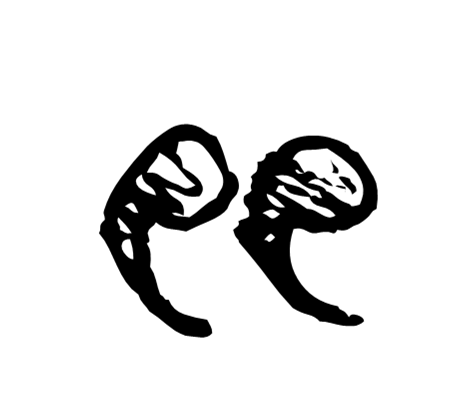 All files are in mp3 format.